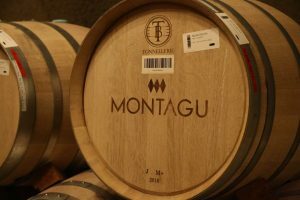 Montagu Wines. Founder and winemaker Weston Eidson is a graduate of Texas Christian University in Fort Worth and Chicago-Kent College of Law where he earned his law degree followed by time overseas studying international relations at the University of Warwick in England where he graduated with a Master of Arts degree. Ten years ago, the concept of making wine in the Napa Valley was probably the furthest idea from his mind. But during a visit with friends to Napa, Weston was introduced to winemaker Jason Moore, long time Napa Valley based consulting winemaker originally from Texas who has operated his own wine label, Modus Operandi since 2004. After hanging out with Jason for a bit, Jason asked Weston if he would be interested in helping him with the harvest in 2012. Taking the steps towards what would eventually be a markedly different career path compared to law, Weston decided to take Jason up on his offer. Some people quickly discover that the details of harvest are not for them – Weston was not one of these people. Intrigued by the challenges of his first harvest he was quickly offered an opportunity to purchase grapes – and the advantages of a ‘big’ vintage certainly helped with timing. 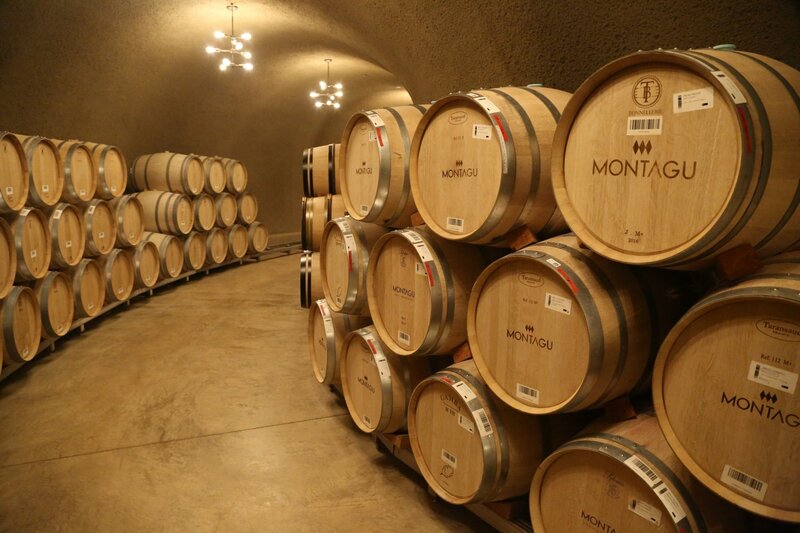 The Bagcigalupi Vineyard in neighboring Sonoma County is famous because Chateau Montelena in part sourced some of their Chardonnay from this vineyard to create their award winning 1973 Chardonnay in the ‘Judgment of Paris’ tasting in 1976. Weston recalls Charles and Helen Bacigalupi toured him around the property – Charles (now deceased) showed up carrying a shotgun across his lap. Through Jason’s contacts, Weston was offered some fruit from this coveted vineyard. 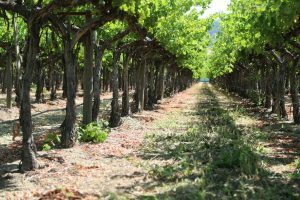 Later, also through Jason’s connections, winemaker Steve Matthiasson mentioned one of his clients decided not to purchase fruit from Steve’s Linda Vista Vineyard in the Oak Knoll district. Weston soon purchased fruit from both vineyards. Jason was under the impression Weston was going to start small (especially since this was his first harvest), perhaps with 1/2 ton of fruit but ultimately he acquired 6 tons for his first vintage (approximately 360 cases). Over the years Weston has perfected his wine making skills while continuing to learn the craft. However as he says, “if you start with the right fruit inherently the grapes want to make good wine”. He strives to showcase the personality of each specific vineyard site. His wine making philosophy is one of taking a more hands off approach in the winery. He is careful with tannin management – preferring integrated tannins upon the wine’s release. As a result he does not do any extended maceration post fermentation. Along with Jason Moore, Weston credits winemaker and friend Russell Bevan for being his mentors in the industry. What is probably one of the longer Napa winemaker commutes – Weston travels from his home near Dallas several times a month with additional trips made during harvest. The 2015 Silver Ghost Cabernet Sauvignon – dark in color it shows an opulent ripe bouquet, a pretty blend of both fruit, ripe prune and blackberry aromas along with baking spices including cinnamon, a toasted oak nuance and cedar plank. Offers darker fruit flavors on the palate – juicy with ripe blackberry and plum. Very well integrated tannins show along with lingering notes of cedar. During its aging, this wine sees about 50% new French oak. And of note – this is one of the better value price to quality ratio Cabernet Sauvignons of the literally thousands of Cabernet Sauvignon wines we have tried in the Napa Valley. 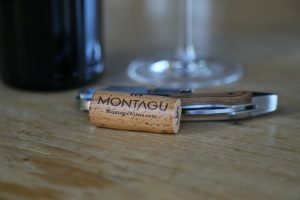 While Silver Ghost currently produces the one wine (5,000 cases with select distribution across 30 states), the Montagu wines are much more limited production offerings – usually 100 to 150 cases per wine – with a total production of under 1000 cases. These wines are from premiere vineyards in both Napa and Sonoma including acclaimed sites in Sonoma County such as Bacigalupi, Durell and Ritchie Vineyards and from Napa’s Carneros based Hyde Vineyards. 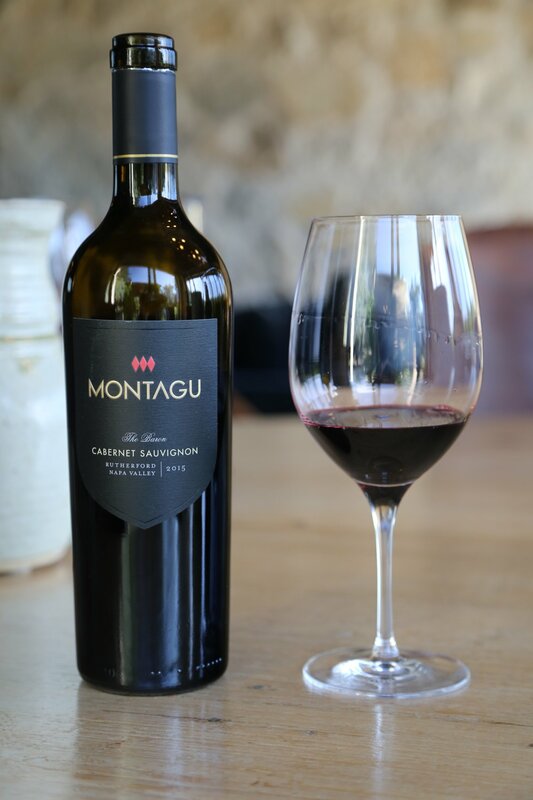 The 2015 Montague Cabernet Sauvignon, The Baron is from a premium single vineyard site in the heart of Rutherford. It reveals a depth of aroma on the bouquet – mostly dark fruit including boysenberry with notes of black olive, vanilla, brown chocolate and cedar box. Full bodied yet still very approachable in its youth the wine reveals a noticeable density especially on the mid palate. Texturally the wine has a noticeable grip but from tannins more fine-grained in texture rather then coarse. This wine sees 100% new French oak. 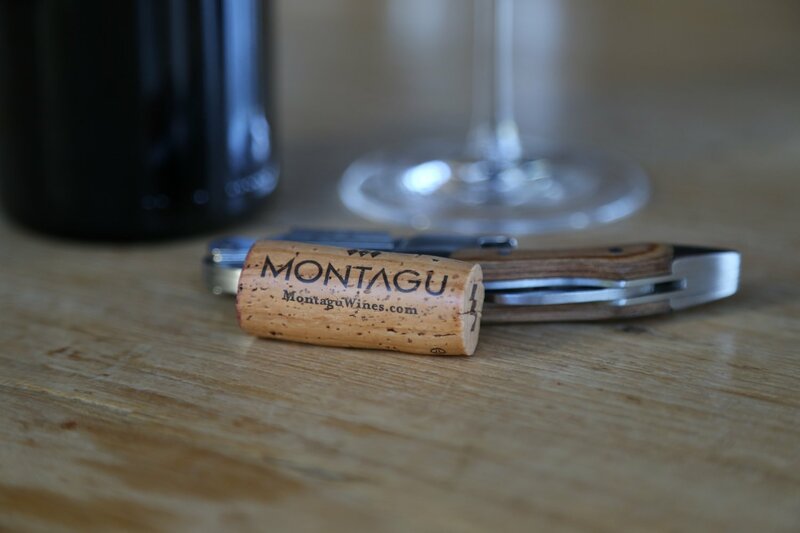 Both wines are named in tribute to Weston’s great-grandfather John Montagu, a Lord in the British Parliament. Montagu was an automotive pioneer who is well-known for a number of reasons – he was responsible for some of Britain’s early automotive legislation and was the first person to drive an automobile to Parliament. Montagu was also friends with early car manufacturing icons including Henry Royce and Charles Rolls. In fact Montagu’s secretary was the model for the prominent Rolls-Royce hood ornament referred to as the Spirit of Ecstasy. Weston’s automotive heritage does not end there. Rather his great Uncle Edward (died in 2015), son of John Montagu, also a Lord, founded Britain’s National Motor Museum. Edward also owned a vineyard in southern England from which he made wine. Silver Ghost is named after John Montagu’s 1909 Rolls-Royce Silver Ghost (his favorite car). And what has become an annual event held at Brasswood Winery in St. Helena, (where Weston makes the wines) – the Vintner’s Vanguard is held annually in August and features the owners and winemakers who produce their wine here. It is a rare chance to taste coveted wines from some of Napa’s most premium producers at one venue. Weston pours both wines from Silver Ghost and Montagu at the event. If Weston’s schedule permits and he is in the valley – he will host tastings. If he is out of town, a colleague at Brasswood Winery will host the tastings.